The World Habitat Day was celebrated today by Faculty of Engineering and Technology at GNA University,Phagwara, by organizing a technical seminar on the topic – “INTELLIGENT CITY & SUSTAINABLE LIFE”. Engineers and other dignitaries from different faculties took part in the event. Er .M.P.Singh was the chief guest of this event and he stressed to pay a great attention towards the need of better shelter all over the world and to share the priority of affordable and adequate housing everywhere.On this occasion, four papers were also presented . The Vice Chancellor,Dr.Prem Kumar,GNA University,stressed on the colonizers should come together and implement the concept of land pooling which will prove beneficial information of the housing schemes and advised students to produce a environment friendly society where people love to sustain after 100s of year. Dr P.Thareja(The Dean of FET) stressed on “ To raise awareness about the need for affordable housing for all in urban areas, towns and cities”. Dr.R.K.Maheswari ,the chief speaker of this event also presented her papers on “ENGINEERING ECONOMICS” and also guided the students to get involved with their local habitat for humanity, there is always a great need of more hands to come up with proper housing .During the seminar, all the speakers stressed on the government schemes which can provide maximum number of houses to accomodate the largest part of population. Er Yogesh Kalia ,CEO,Medhaavi Group also focused on automotive technology to make greenish society and advanced automotive technology for sustainable mobility (BS4 to BS6 update).It was a very knowledgeable seminar. 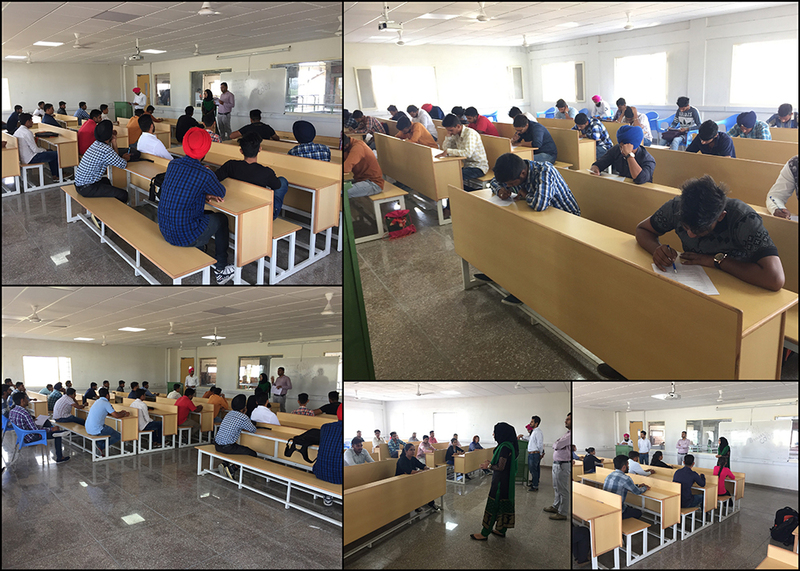 GNA Builders’ Coop Club of Faculty of Engineering & Technology at GU organized a Technical Quiz competition under the guidance of Dr. P. Thareja (Dean FET), on September 6, 2016. There were 61 students from B-Tech Civil Engineering and Diploma Civil Engineering who participated in it. 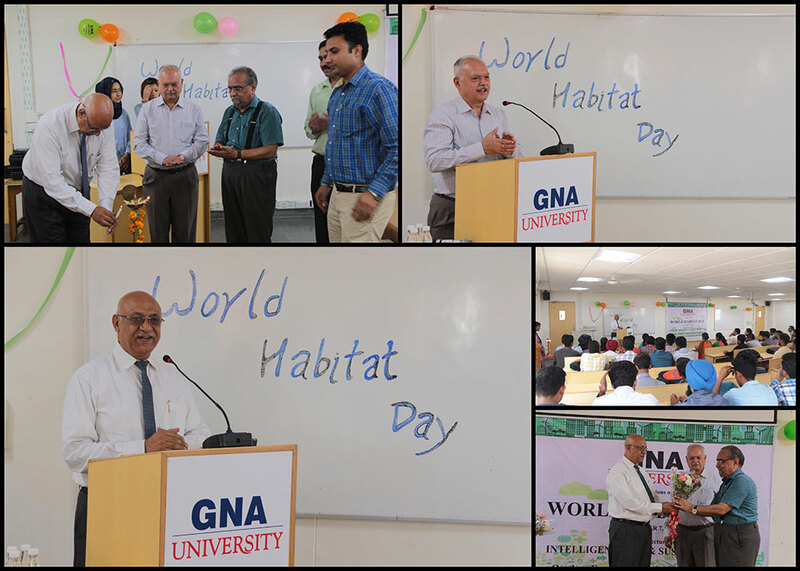 This event was organized on the occasion of World habitat Day Celebration. The winner students were Chandrika Pradhan from Civil Engineering 3rd Semester stood first and Ravi kumar from Civil Engineering 3rd Semester secured a position of runner up.It was highly applauded by staff members as well as students.